46 million people travel with British Airways every year. 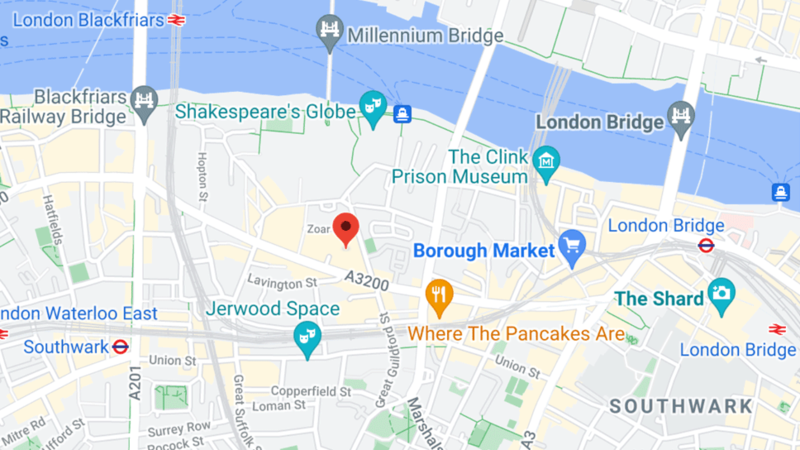 We're here to help you reach them. We are able to reach our customers at every point of their journey, from booking to boarding. 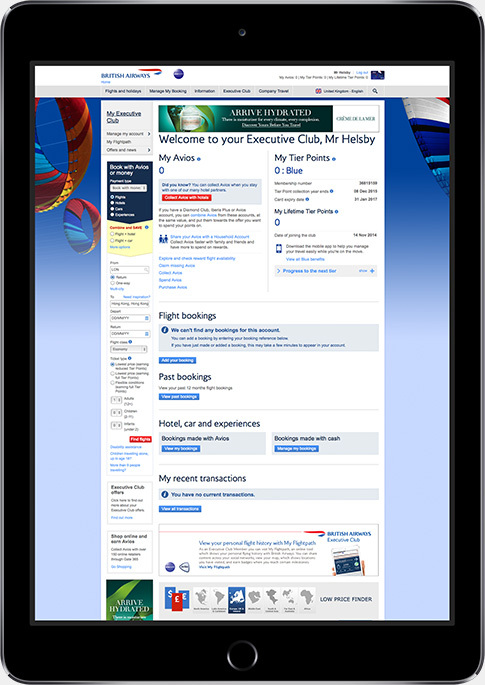 With 13 million unique users globally every month, British Airways' online platforms and advanced segmentation tools can ensure your message reaches around the world. ba.com is the commercial hub for British Airways. It is where flights and holidays are booked, check-ins completed and frequent flyers log in. 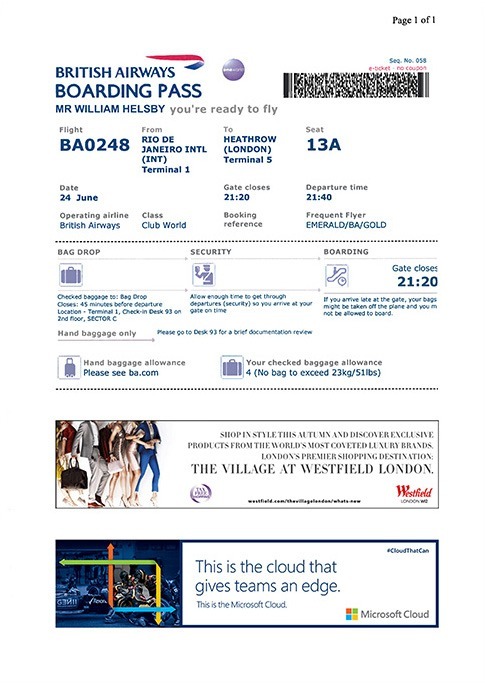 BA strive to know its customers best, delivering the exact BA passenger to an advertiser using rich first party data. The second most important travel documents after passport, boarding passes are guaranteed to be retained by the customer until they are onboard and are viewed, on average, at least five times during the trip. Customers spend an average of 90 minutes in the British Airways Lounges. With 54 Lounges worldwide and a monthly audience of 753,822, British Airways Lounges offer a unique opportunity to target the airline’s most frequent and valuable customers. Onboard, advertisers have a potential audience of 3.8 million per month. 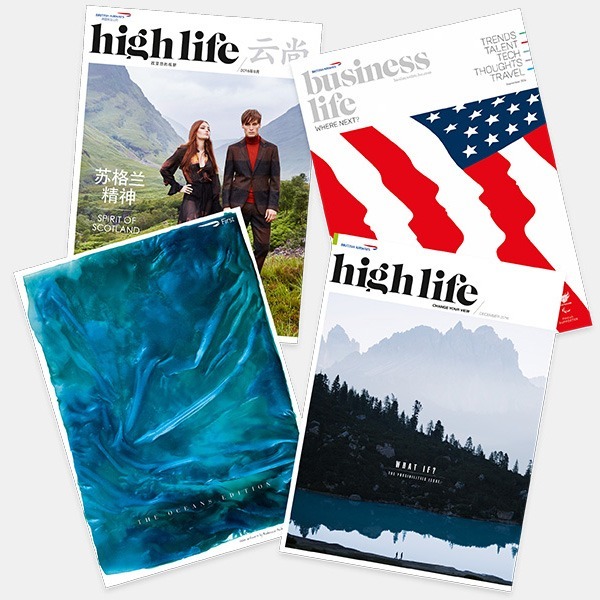 From British Airways' unique, award-winning magazine portfolio to TV to meal-tray cards, inflight advertising offers multiple opportunities to target a captive audience in an uncluttered environment. In a super-connected world, the plane is still a haven for people who love great writing and brilliant photography. 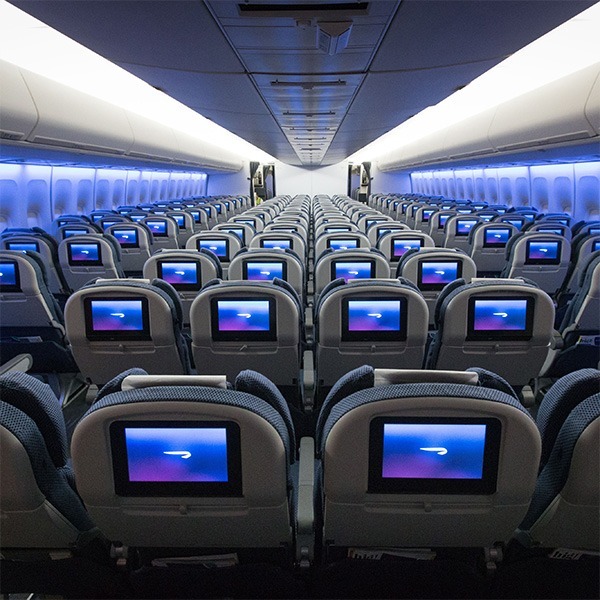 Reach a potential audience of 1.4 million a month through British Airways' long-haul flight entertainment, which includes 200 movies, TV shows, audio options and interactive games. 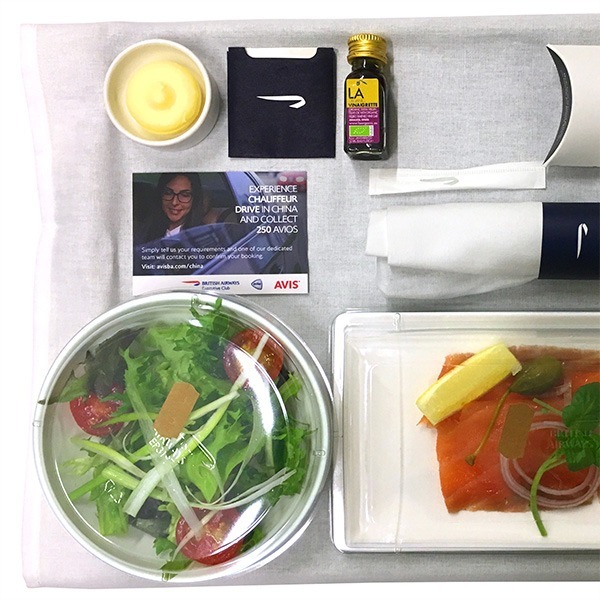 A unique and valuable way to reach British Airways’ audience when they are in a relaxed and focused mind set.